Is it ok to market social responsibility? Of course it is! Well before last night's Super Bowl and the accompanying advertising fanfare, there was a schism in the comms community about the merits of showcasing social responsibility to consumers as a reason (explicitly or not) to consider a brand or product. Some felt a company's good deeds can only remain "good" if offered anonymously, or as part of a quiet CSR program, disconnected from any overt marketing. Others, like me, saw things differently. The primary aim of PR, in my view, is to bring organisations/companies/brands into alignment with the communities they serve. And when they identify a cause or idea of mutual interest and a way of addressing it, attention is not only permissible, but to be encouraged. Of course the effort must be real. And in no way exploitive. Not all campaigns will pass those standards. But sustained, authentic and collaborative efforts to address issues concerning to the organization and its publics is by definition "good PR." This touches on a secondary issue associated with using social responsibility projects as marketing material: should they be the focus of paid advertising campaigns, or reserved as content for "earned" publicity by discerning editors and producers. IF they meet the tests of authentic, sustained and collaboration, why not? 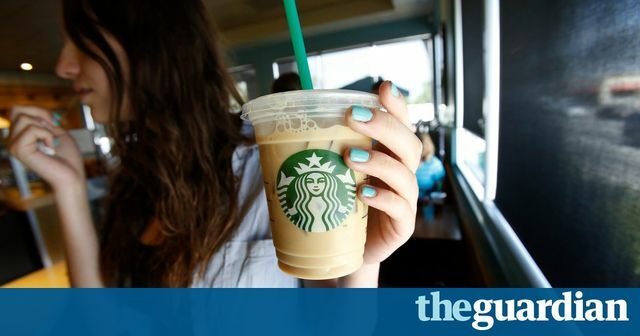 "...it reflects some pretty stale yet common lefty thinking, an old worldview in which corporations always seek to sell, sell, sell, to screw people and the environment for short-term profits. If you are open to other narratives, you're naive, or worse, complicit in capitalist power structures." Some companies and brands will get it wrong, and when they do, they'll hear from people immediately. But discouraging them from even trying to get it right? It’s difficult to separate the fact that while these brands are showcasing pedigree social responsibility, ultimately they are helping refugees because it sells milky lattes and cheap holiday accommodation. They can see that allocating their marketing budget to good causes has a better reach than spending that money elsewhere right now.